2 Peter 3:18 (NLT) - Rather, you must grow in the grace and knowledge of our Lord and Savior Jesus Christ. All glory to him, both now and forever! Amen. Philippians 4:13 - For I can do everything through Christ, who gives me strength. 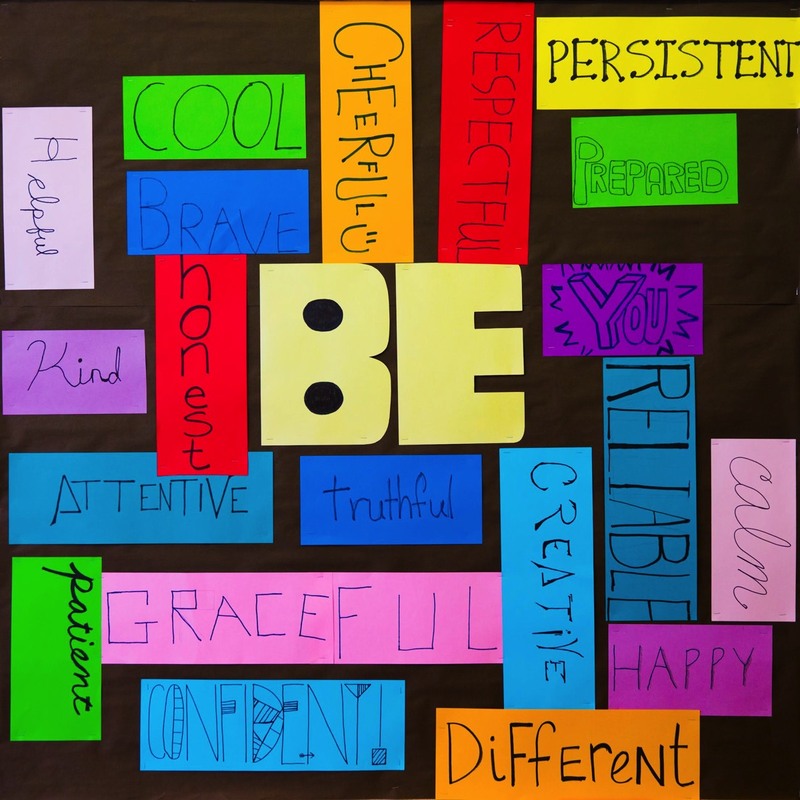 Our school theme this school year, growing in grace and truth, expresses beautifully the Student Support Team's vision for students to embrace their unique learning profiles and to develop their God-given abilities. One of the extraordinary things about God's creation is the marvelous diversity displayed among living organisms. Not only did God create a myriad of plants and animals, within each species we see a delightful range of individual characteristics. In human beings too, diversity is evident not only in our outward appearances but also in the inward workings of our minds. Despite our differences, embracing the truth that all individuals are created in God's image and for his glory, the Student Support Team works to help students who are struggling in school to reach their full potential. Grace is expressed by fostering a community of learners who respect each other's unique abilities and strive to overcome challenges in an accepting manner. Along with developing educational plans for students with identified needs, whether educational or emotional, the Student Support Team works with families to help students leverage their strengths. Our resource teachers and speech language pathologist collaborate with classroom teachers to facilitate classroom environments that foster growth in all areas. Our guidance counselors support students' emotional health and peer relationships, and the school nurse cares for the students' physical needs. To be sure, there are challenges, but working together with students, parents, and teachers, we have all been growing in truth and grace this school year. Ruth Spalink is the coordinator of the Student Support Team. She has worked at CAJ for 22 years, serving as the school nurse, and more recently in middle school as a resource teacher. The Student Support Team includes two additional resource teachers, a speech language pathologist, two guidance counselors and the school nurse who together bring a rich variety of perspective and experience to the team.